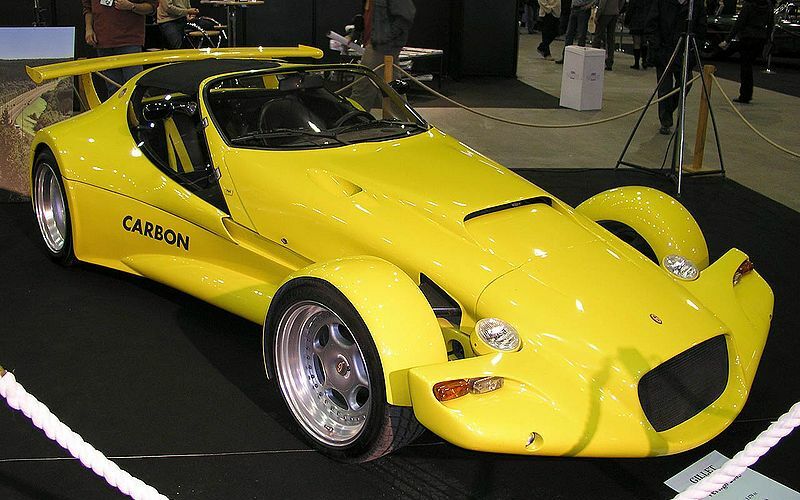 Additional Info: The Vertigo was shown at the Brussels Auto Show in 1992 and produced from 1994. A Ford Cosworth engined version with 300bhp, a 6 speed sequential gearbox, a 0-60 time in just over 3 seconds and a top speed of 187mph was also built. Later on an Alfa 3.0 V6 with 223bhp/214ft-lb was also added and had similar performance figures as the straight 4 above. Racing versions were built as well by Tony Gillet that had modified Alfa engines, they were 3.6 litre V6’s, later to be increased to 4.0 litres. Road going versions of the race cars were also produced and had either a 266bhp 3.0 Alfa V6 or a 360bhp 3.6 litre engine and although the car now weighed just under 2000lbs could still get the car to 60 in just over 3 seconds. 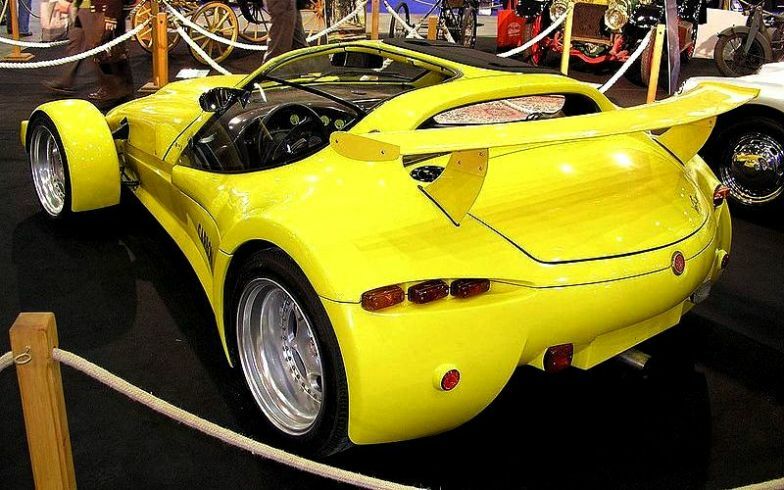 In 2002 the Vertigo Streiff was built (named after Philippe Streiff, a former Formula One race driver).